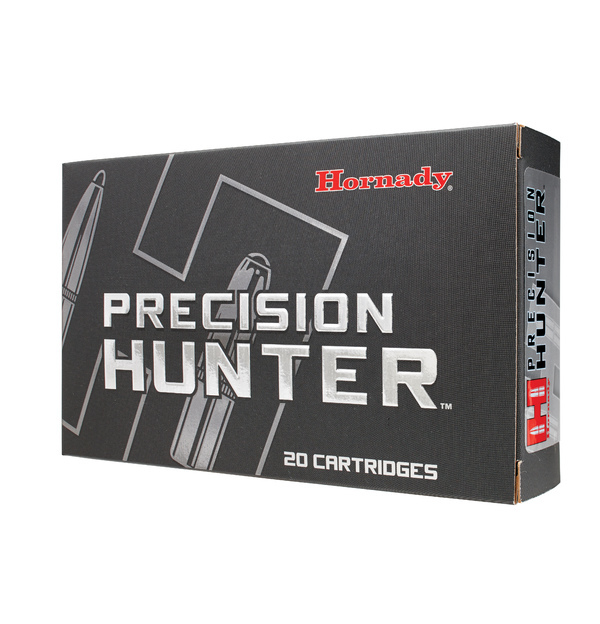 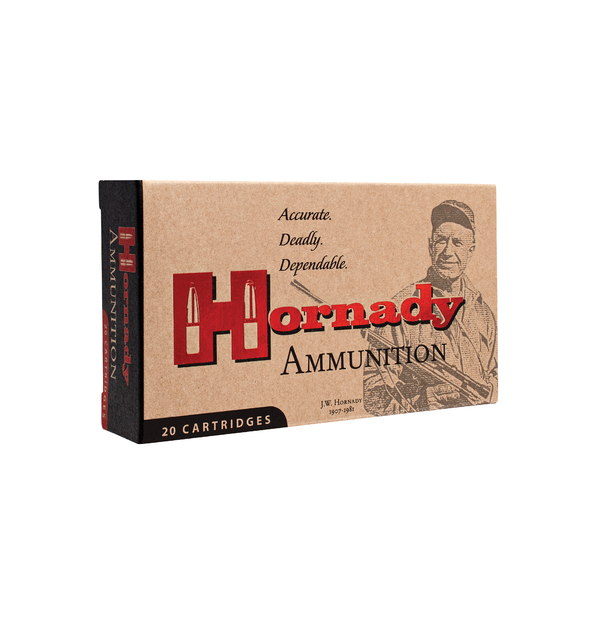 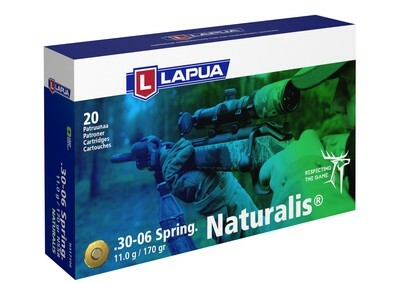 Increase your rifle's performance up to 200 fps without extra chamber pressure, recoil, muzzle blast, temperature sensitivity, fouling, or loss of accuracy. 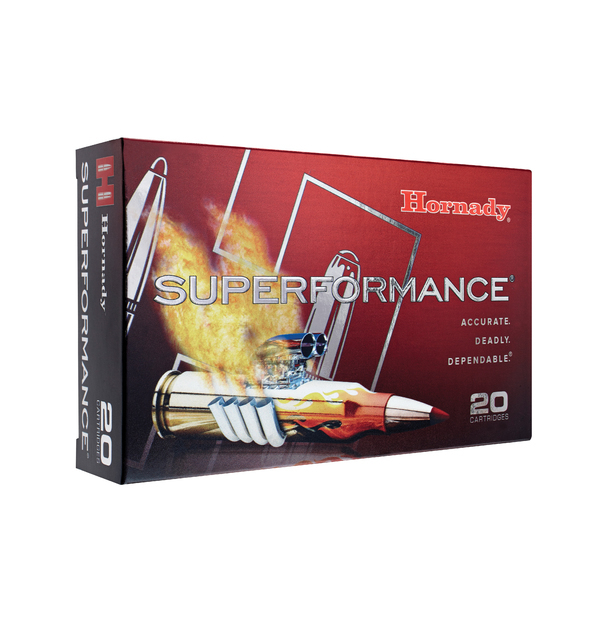 Superformance®uses progressive propellants that take your favorite V-MAX,®NTX,®SST,®GMX,®InterLock,®and InterBond®bullets to levels of performance that are simply unattainable with conventional ammunition. 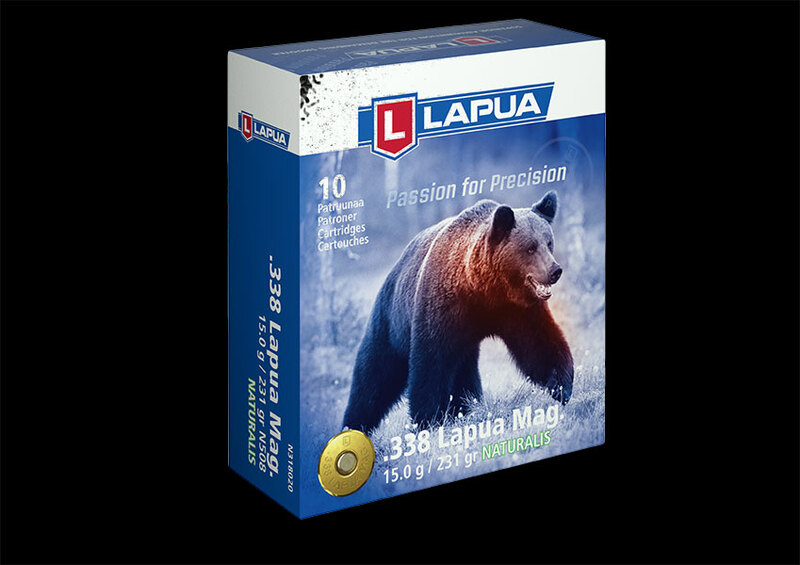 Lapua's world famous quality comes partly from decades of experience, infallible raw material and a well-managed manufacturing process. From a modest and practical beginning, Lapua has grown into one of the most respected brands in the industry. 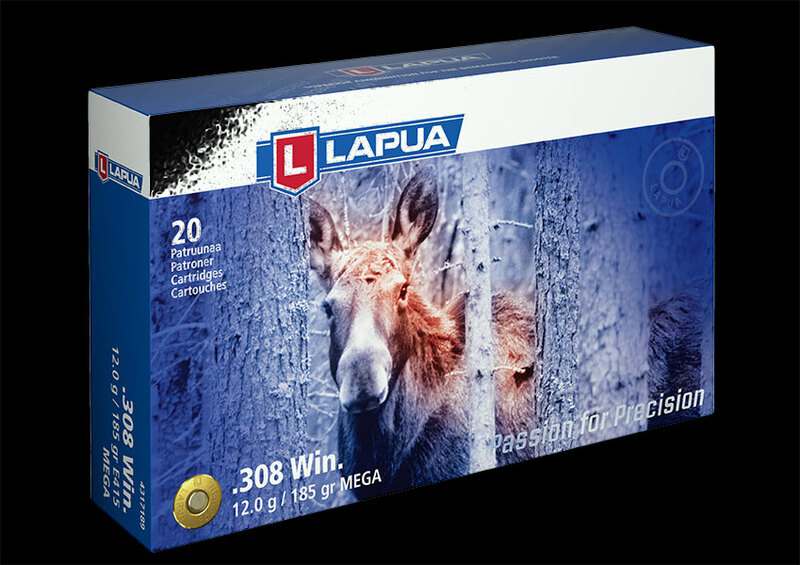 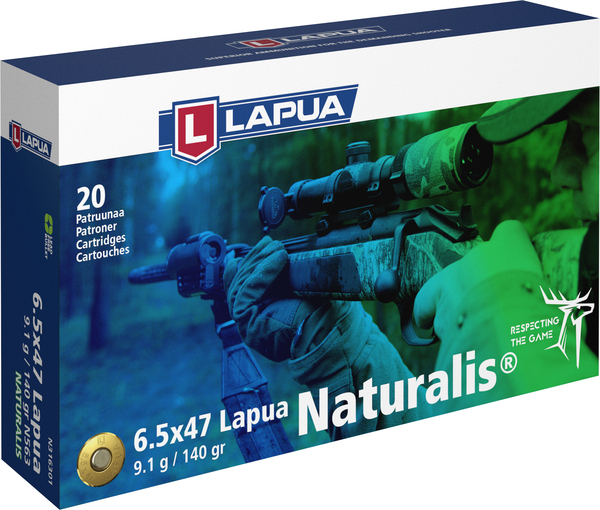 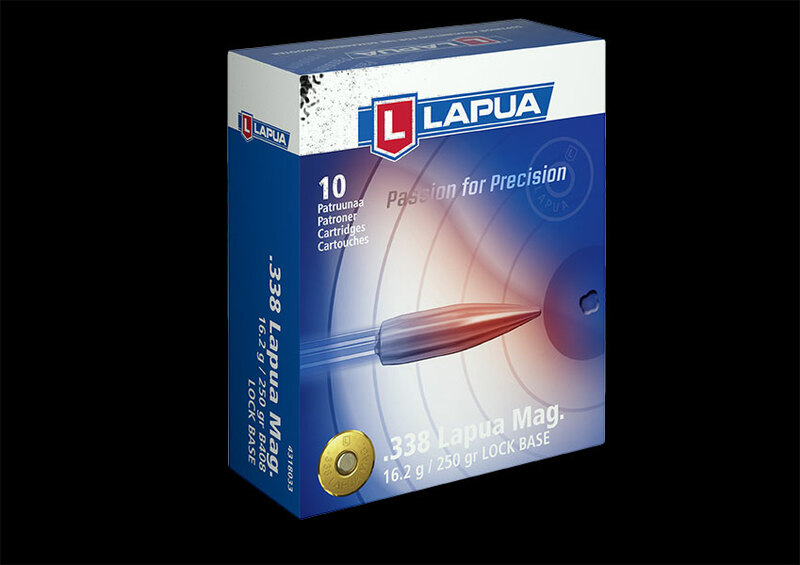 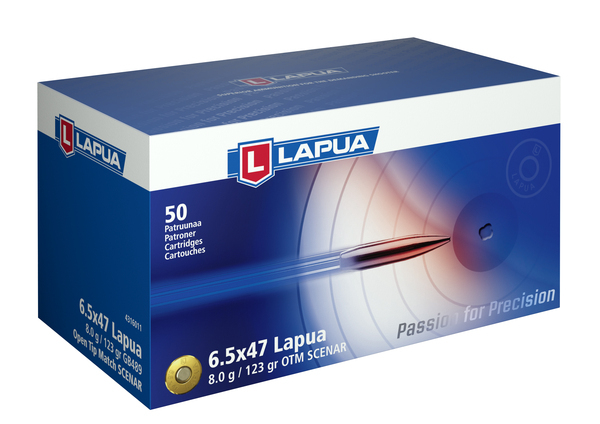 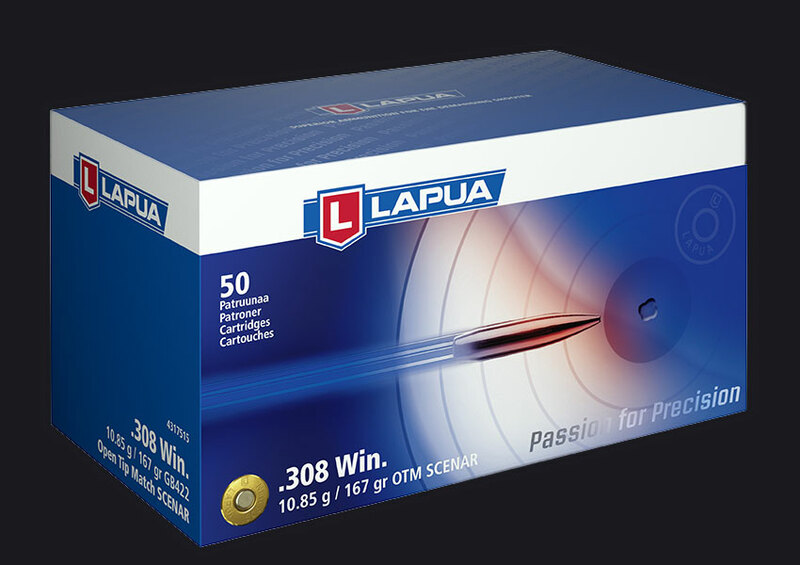 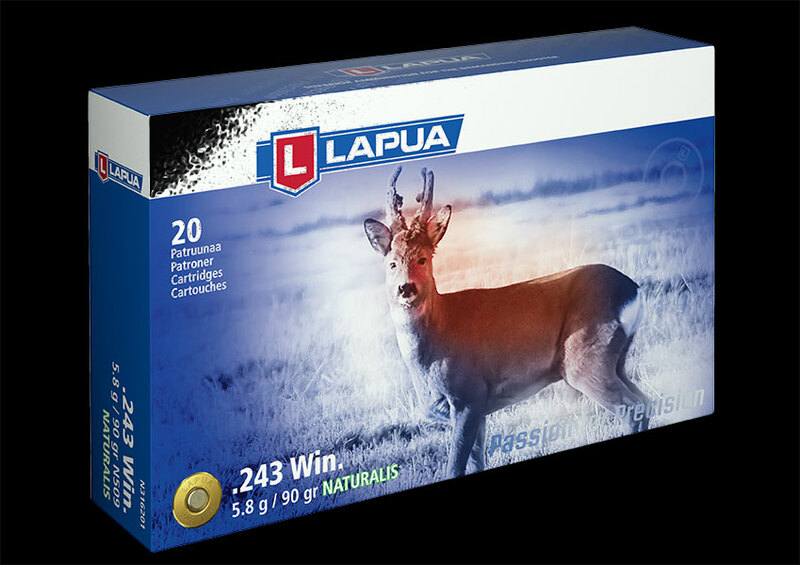 The best shooters in the world choose Lapua cartridges. 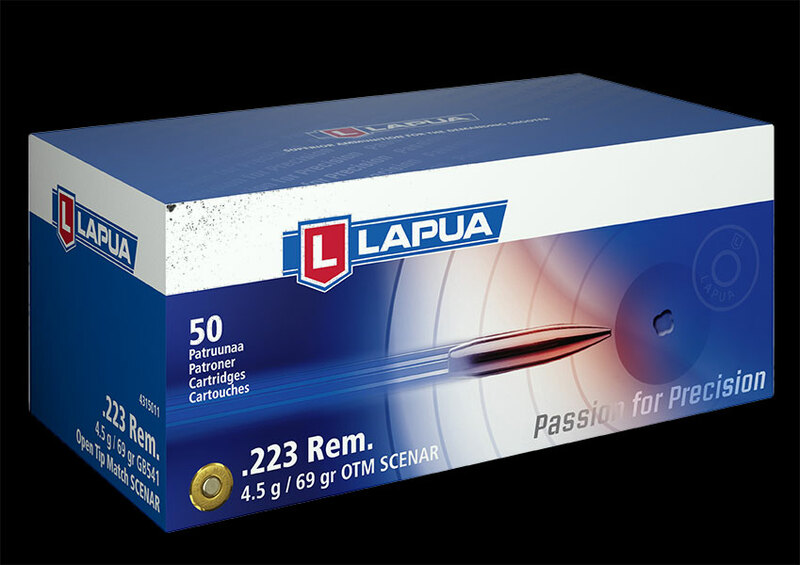 Sold in Boxes of 20. 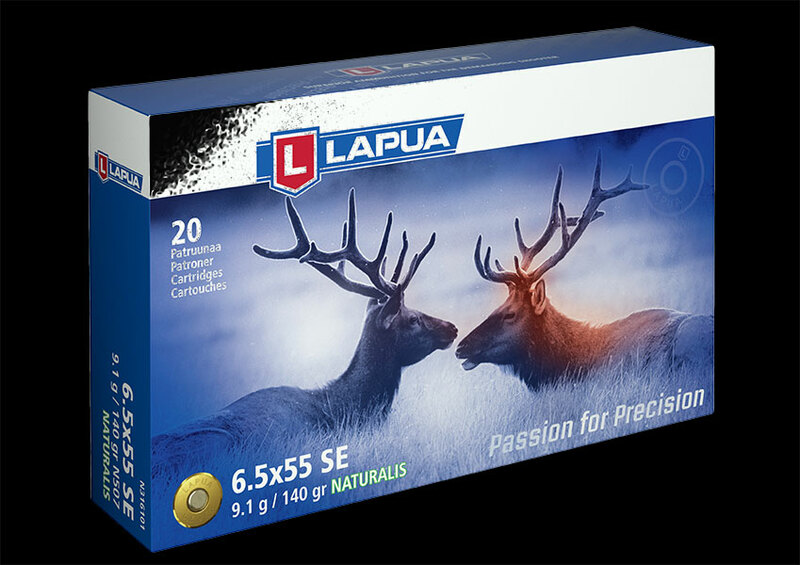 Lapua's world famous quality comes partly from decades of experience, infallible raw material and a well-managed manufacturing process. 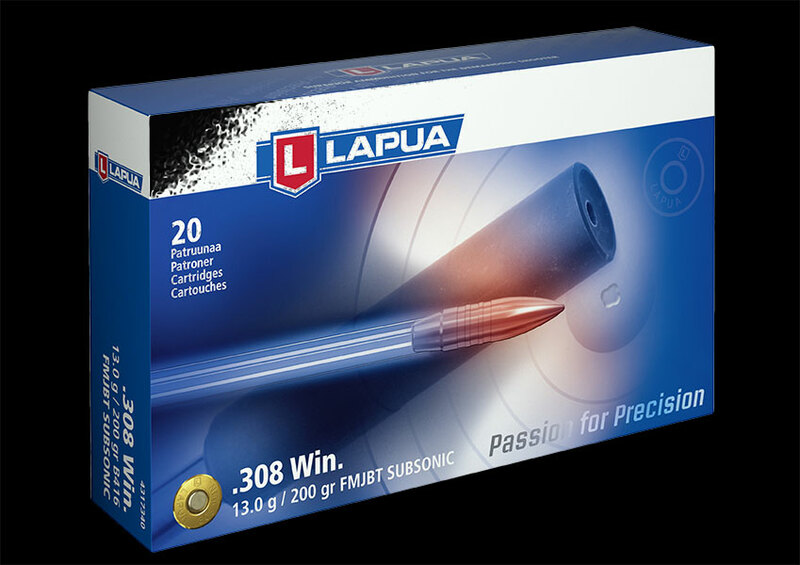 From a modest and practical beginning, Lapua has grown into one of the most respected brands in the industry. The best shooters in the world choose Lapua cartridges. Sold in Boxes of 50. 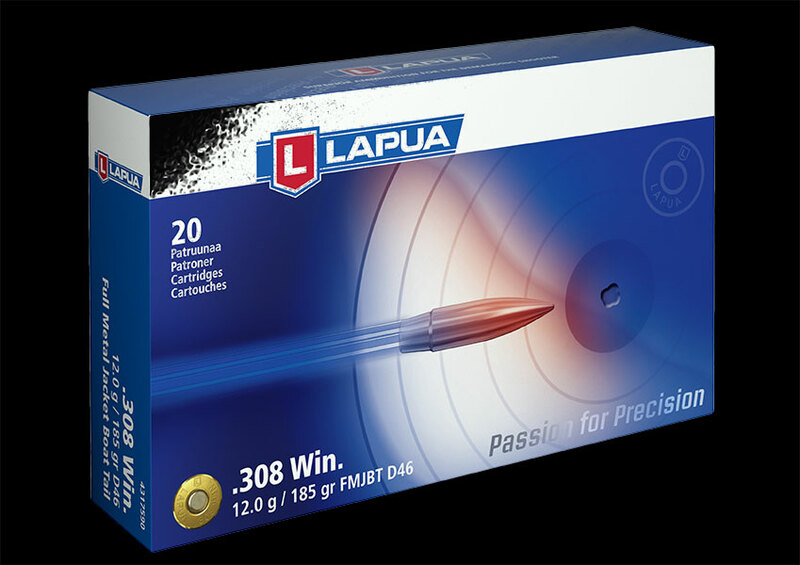 Lapua's world famous quality comes partly from decades of experience, infallible raw material and a well-managed manufacturing process. From a modest and practical beginning, Lapua has grown into one of the most respected brands in the industry. The best shooters in the world choose Lapua cartridges. 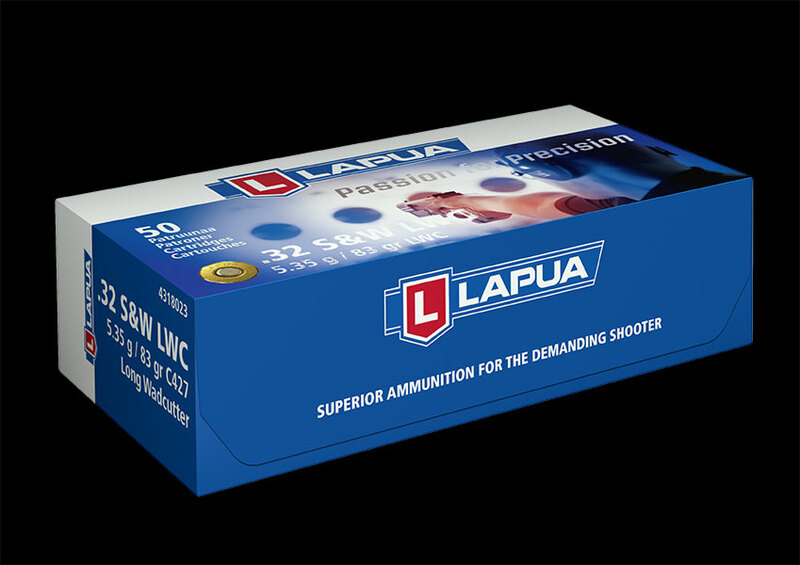 Sold in Boxes of 10.